Everyone knows my passion is vintage watches. Once in a while, a modern watch would catch my attention and the more I see it being worn by friends and colleagues, the more i wanted to have one. 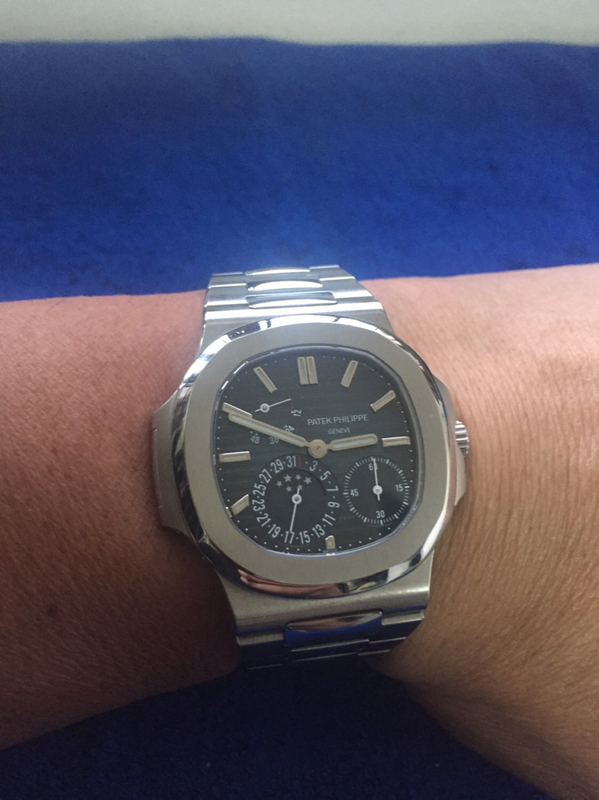 So I finally bit the bullet and got myself this Patek Philippe 5712 with the blue dial. 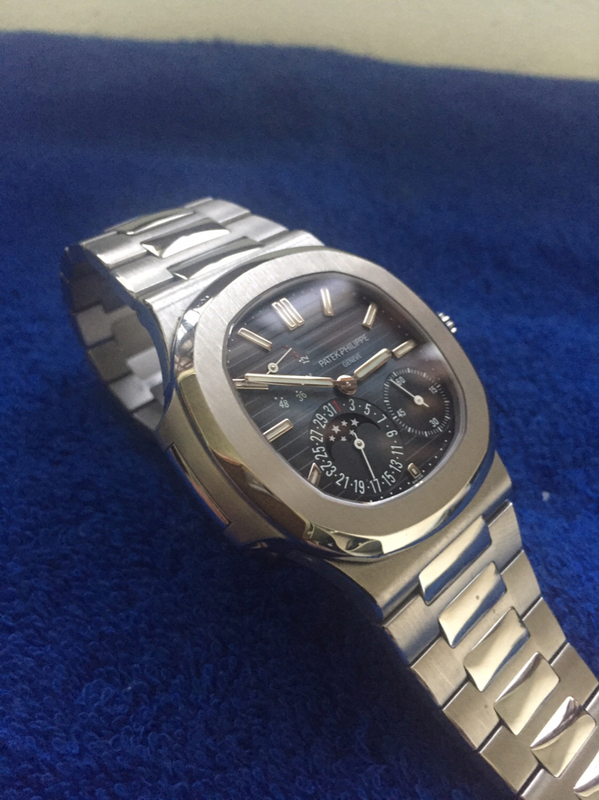 It has the visual appeal and presence that I am looking for in a watch. It never fails to mesmerize me every time i look at it. Brilliant! It goes very well with your 911! Thanks. Great to wear in any occasion. Fantastic! 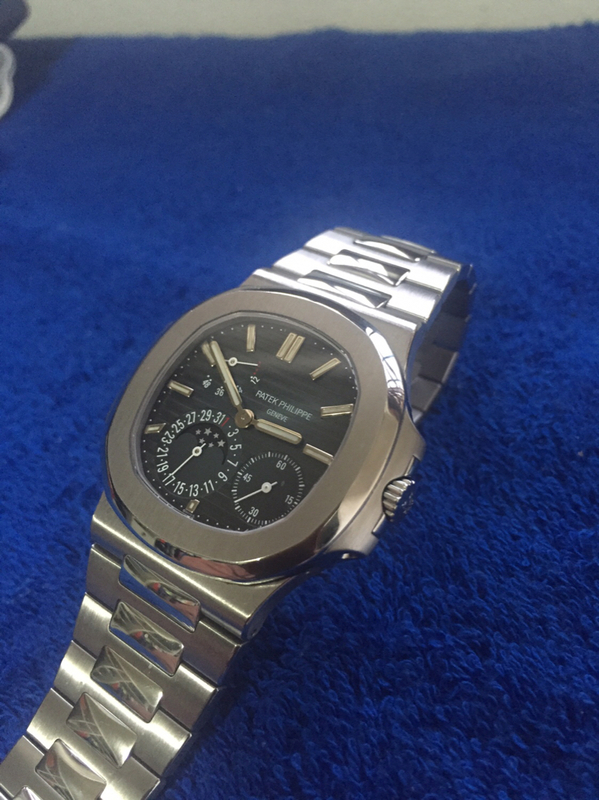 One of my favorites from Patek in their sports lineup. Beautiful pics. The 5712 is beyond amazing. Congrats!! "Sometimes the songs that we hear are just songs of our own." Congrats! The 5712 is simply amazing. The love affair with it just grows the longer you have it. Congratulations on a wonderful watch. 5711 White. 5711 Blue. 116710LN. 214270. Congrats, patiently waiting for mine to arrive! Ok, maybe impatiently.... but I am waiting! Awesome. 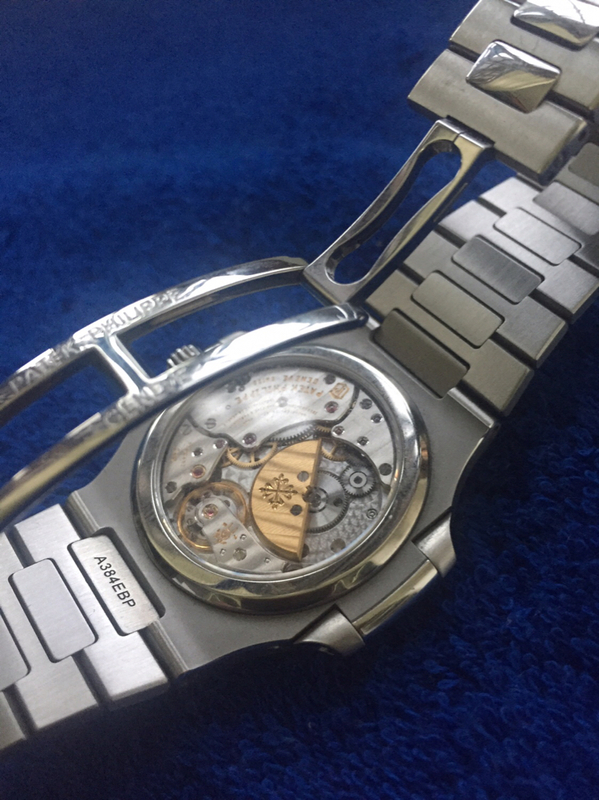 I am a huge fan of the 5712 in all metals! Were you the one that bought this from David for $63k!?? IWC: Big Pilot “Le Petite Prince” Limited, Portugieser Chrono. Rolex: GMT Master II Batman. Congrats, one of the best! Congrats that’s an awesome watch! Did you prefer the SS over the White gold model, given the small price difference? Just curious on what’s your opinion in this regard. Does this one feels much heavier than the other? 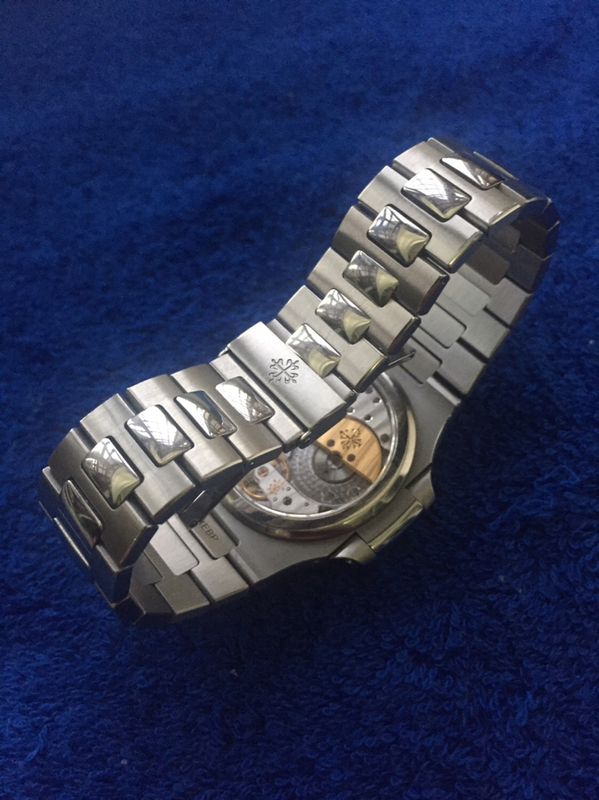 Well, with white gold, you don't get the bracelet or blue dial. Most want that combination but not sure what OP's mindset was. 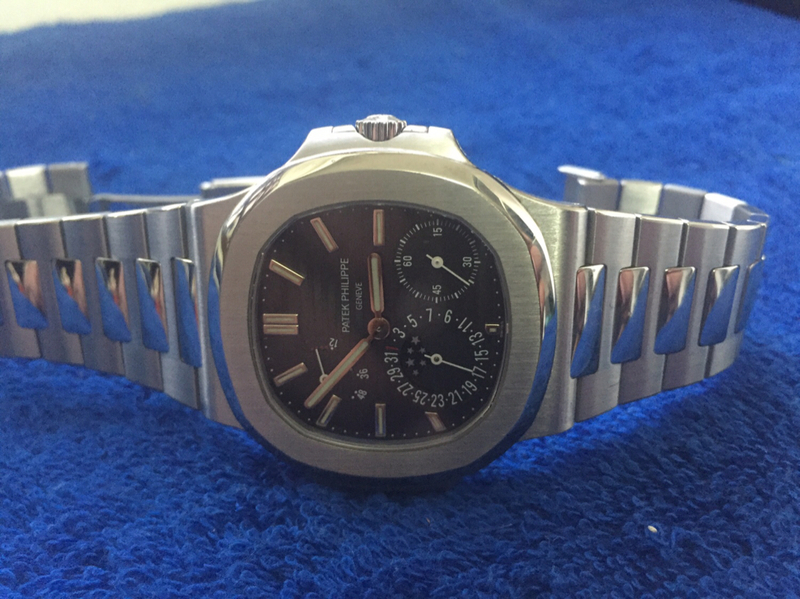 I always prefer my watches in steel. They are more heavy duty compared to the gold models which gets scratched and dented easily. @erpin dude you are living my horological dream now. Buying all the best watches. Have fun! Congrats! This is very near perfection! Ha, do you know if I did I would probably admit it now, we've so jumped the shark you might as well be Jaws! Congratulations! It looks great on you!